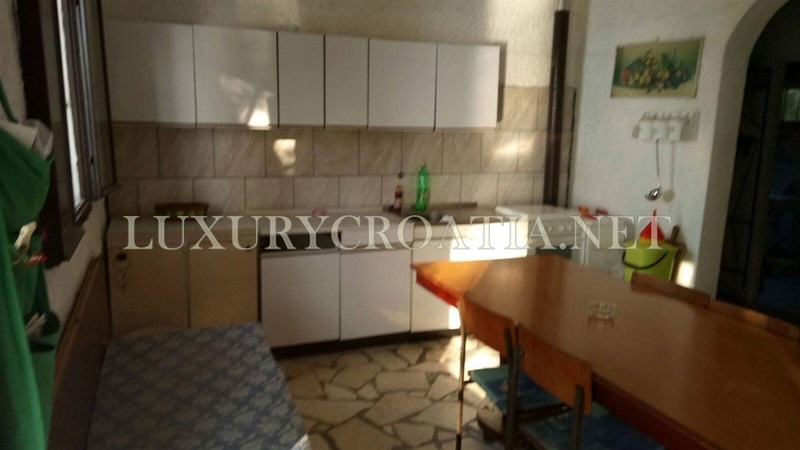 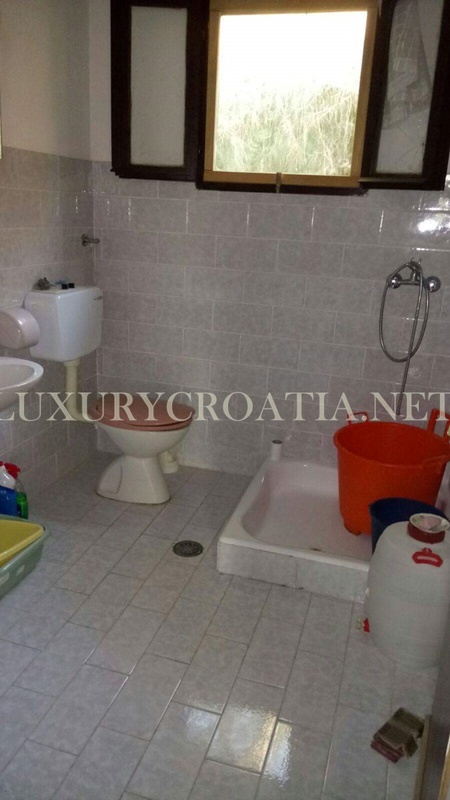 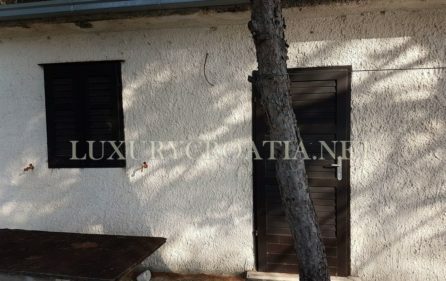 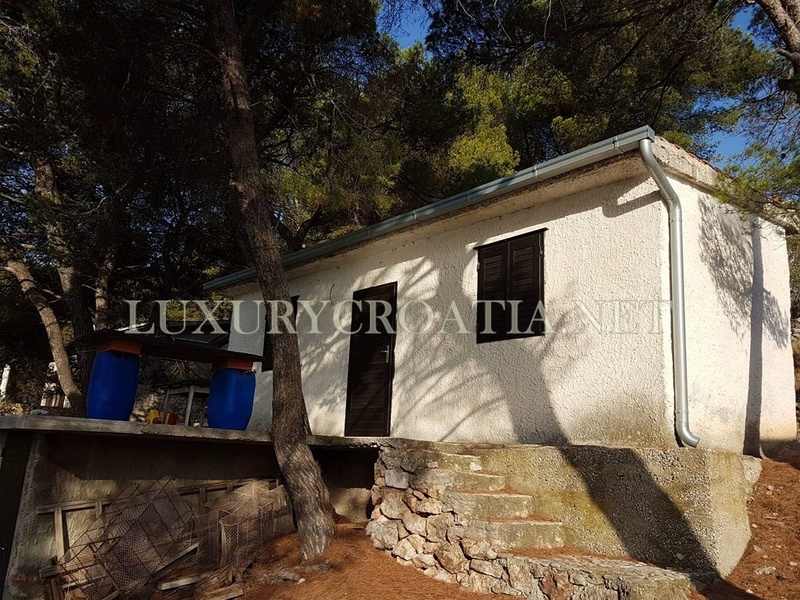 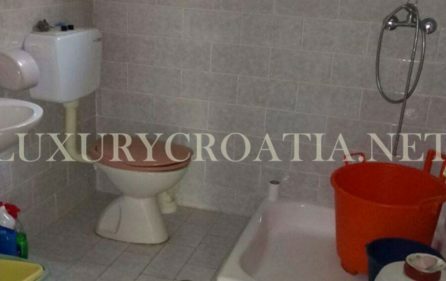 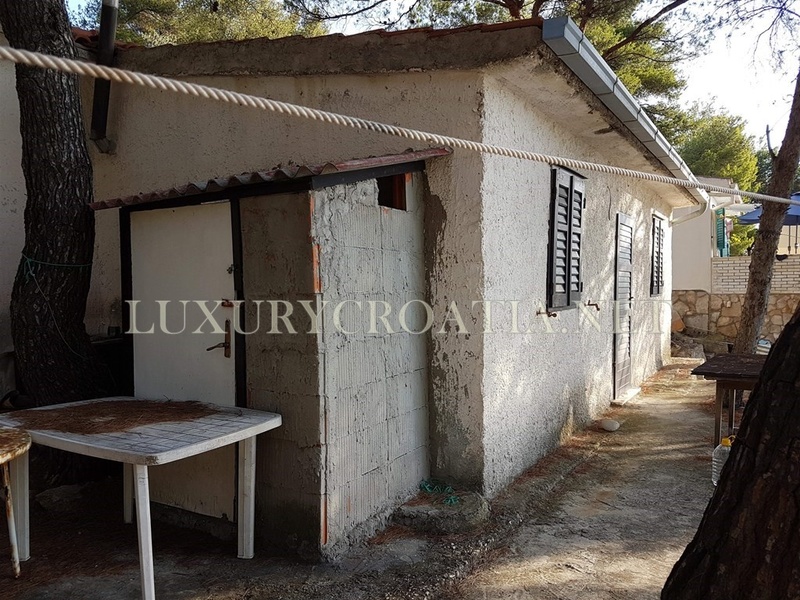 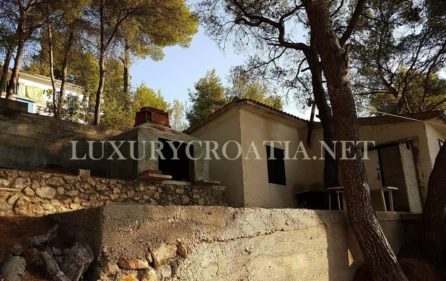 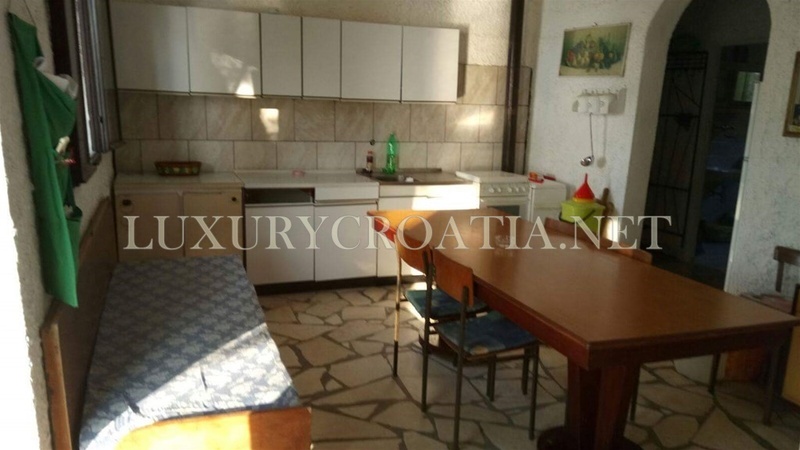 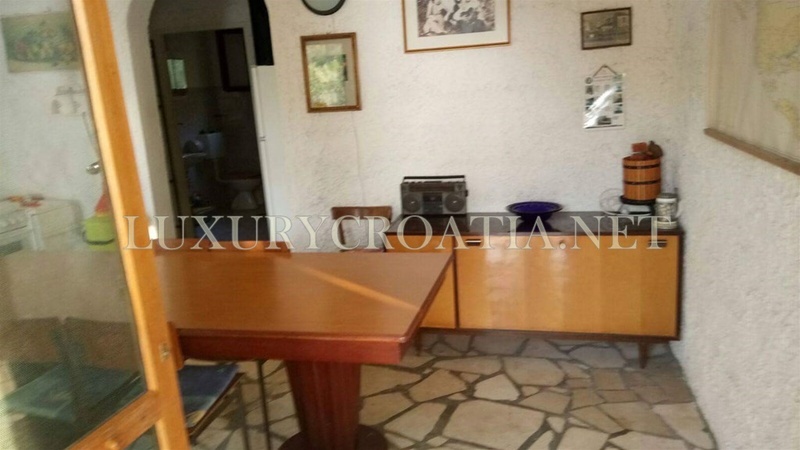 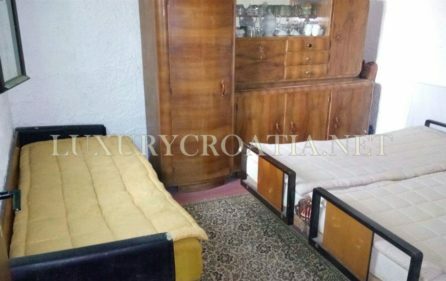 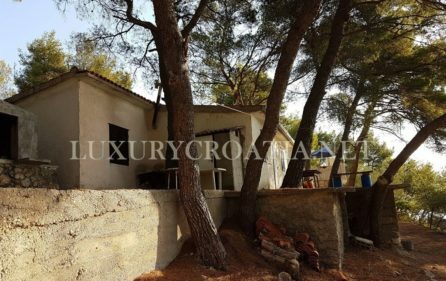 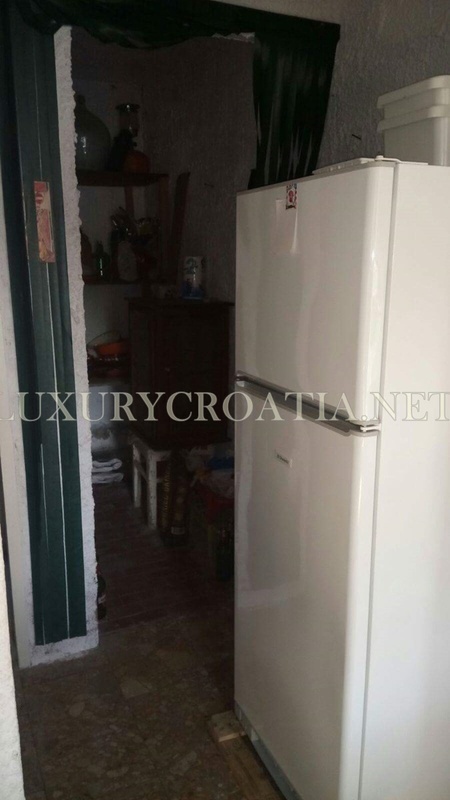 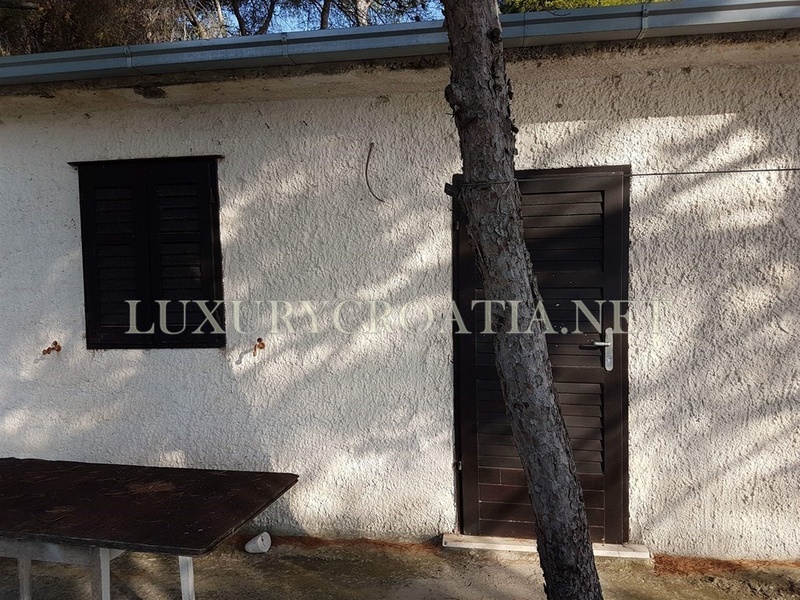 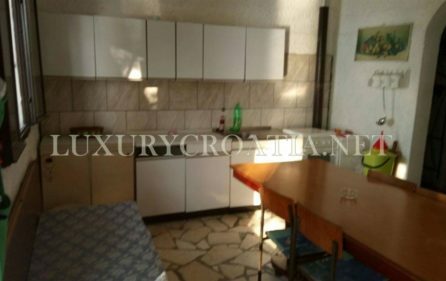 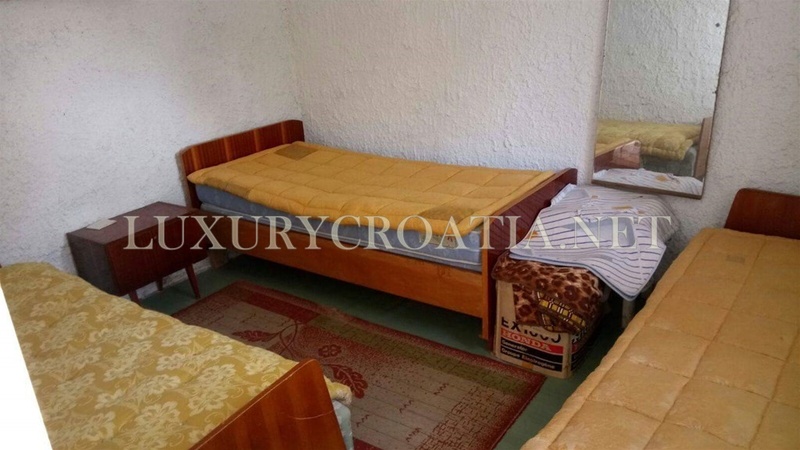 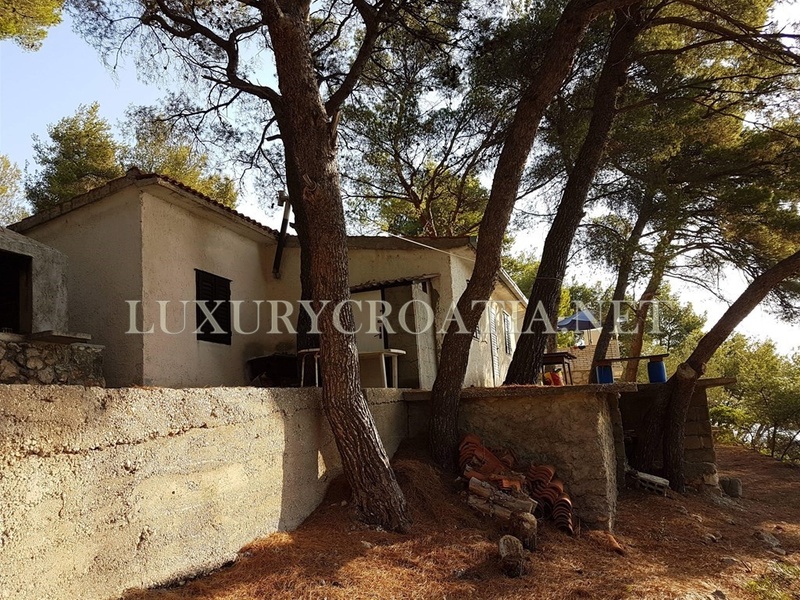 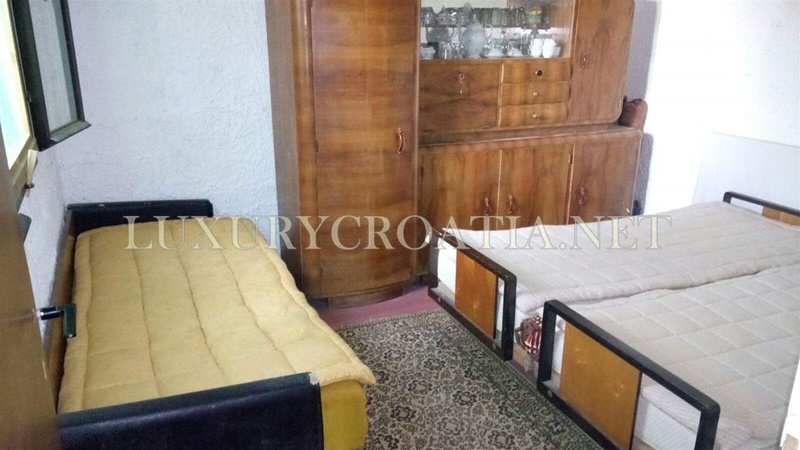 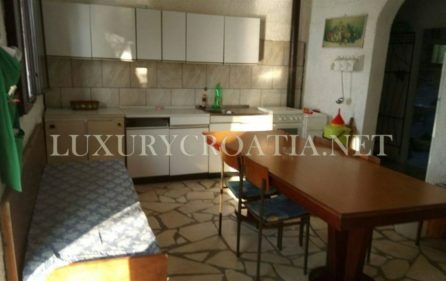 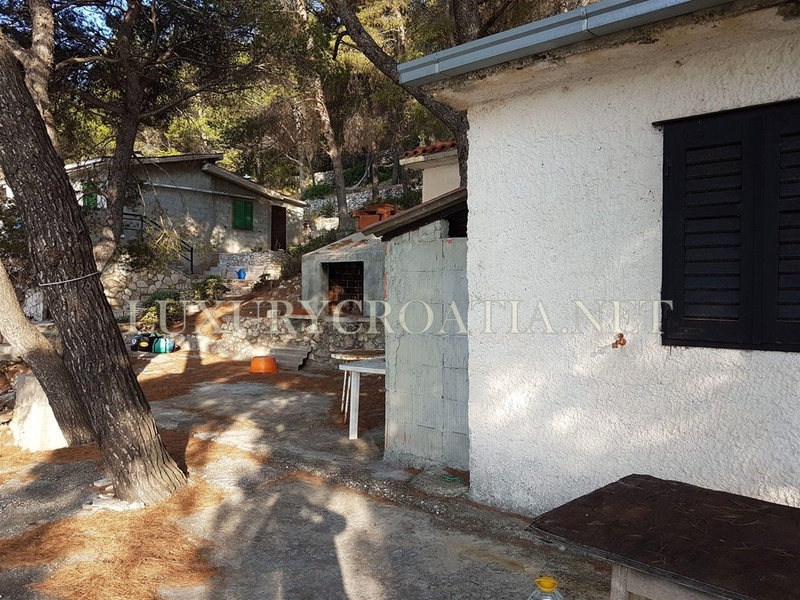 Waterfront house for sale, Solta island is located in the central Dalmatia, close to the island of Brac and city of Split. 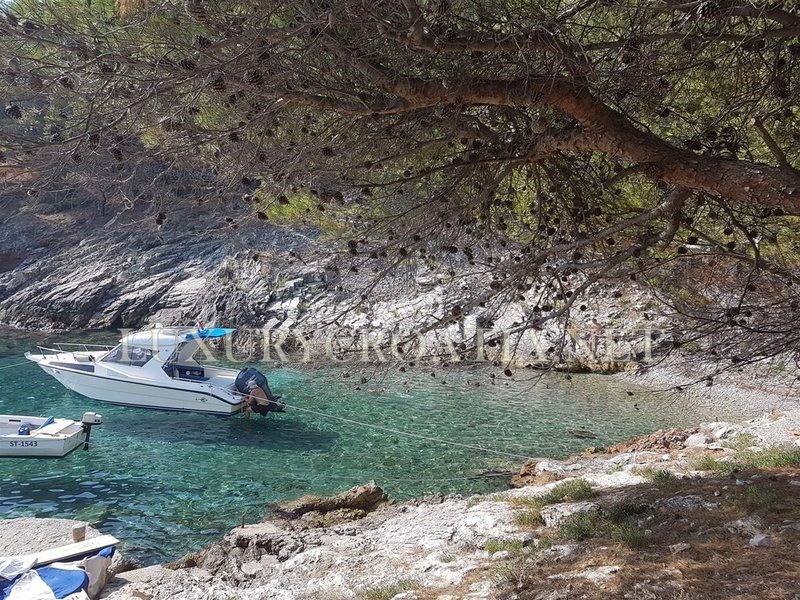 The island is enriched with beautiful hidden bays and clean beaches. 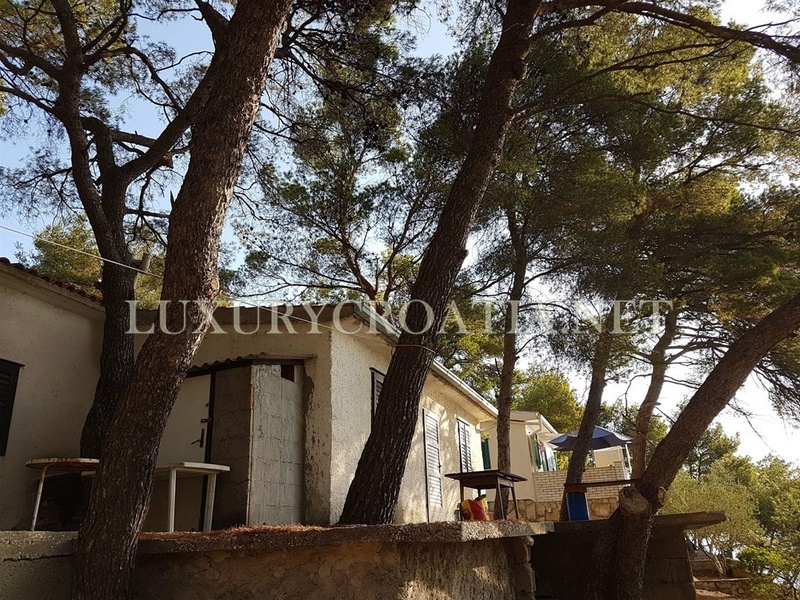 Only a few steps away from the house is crystal clear sea and a boat mooring. 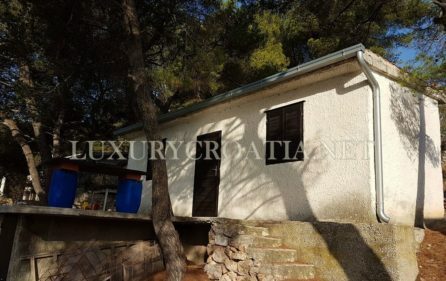 The size of the land plot is 430m2. 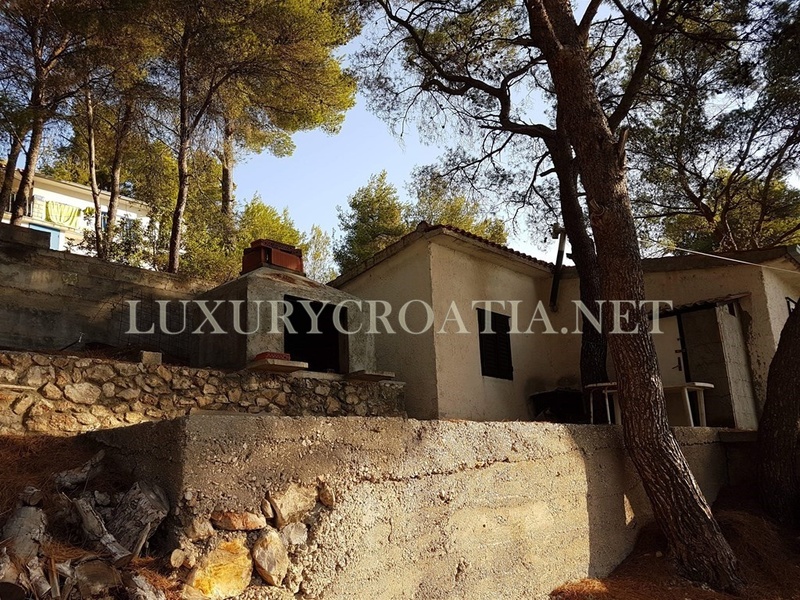 Mediterranean nature with lots of trees and plants is surrounding the house. 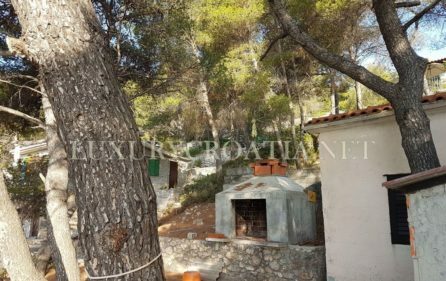 Outside this seafront property you will find a large fireplace, large enough to do a hog roast. 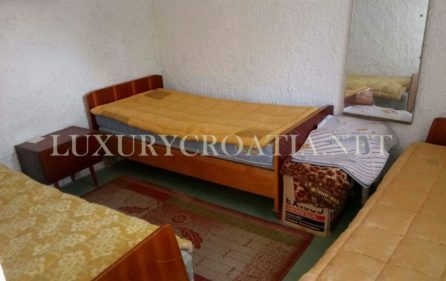 The interior consists of two rooms. 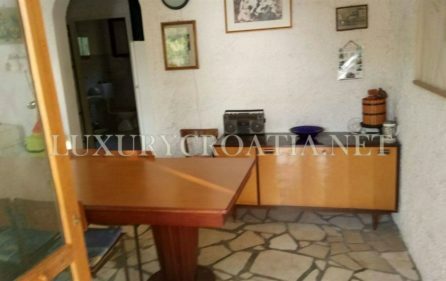 There is a living room, connected with the dining area and kitchen. 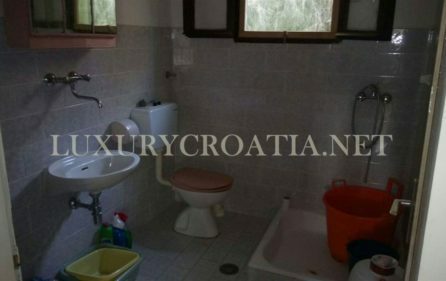 There is one bedroom and a bathroom in the house. 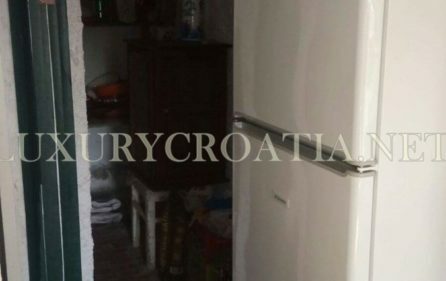 The house has no electricity or water. 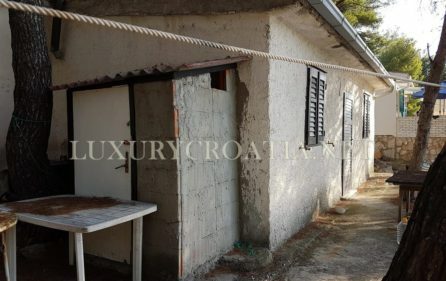 The road is 200 meters away from the property. 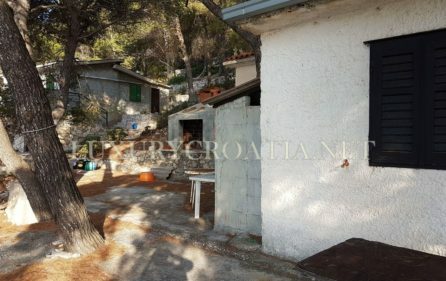 The house is legalized. 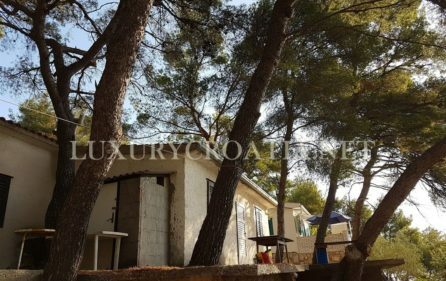 Solta will assure time well spent relaxing and tanning on the sun near the beach, however, if you are looking for a bit more active holiday, the island has other things to offer as well. 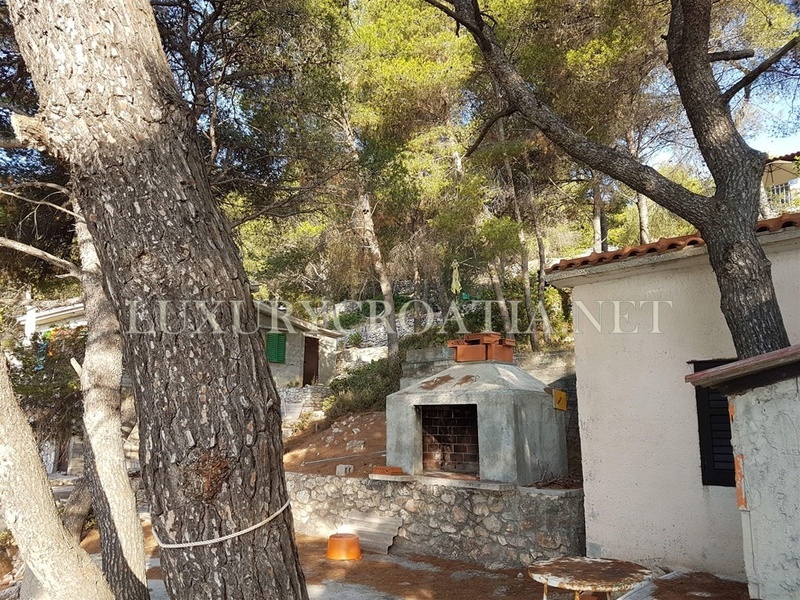 There are marked paths and trails along the settlements on the island, making it perfect for a hiking or biking experience in the nature. 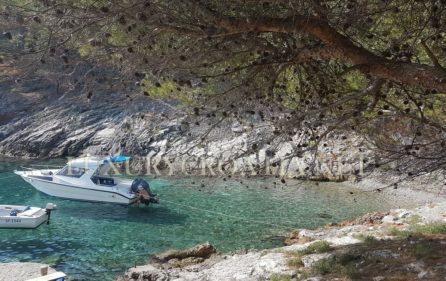 If you are more into the sea, you can rent a kayak in Necujam or Maslinica and go on an sea kayak adventure in the Adriatic sea or explore the islets around the island, or if you want to dig a little bit deeper, the island has a scuba diving center where you can experience the underwater beauties and secrets of Solta. 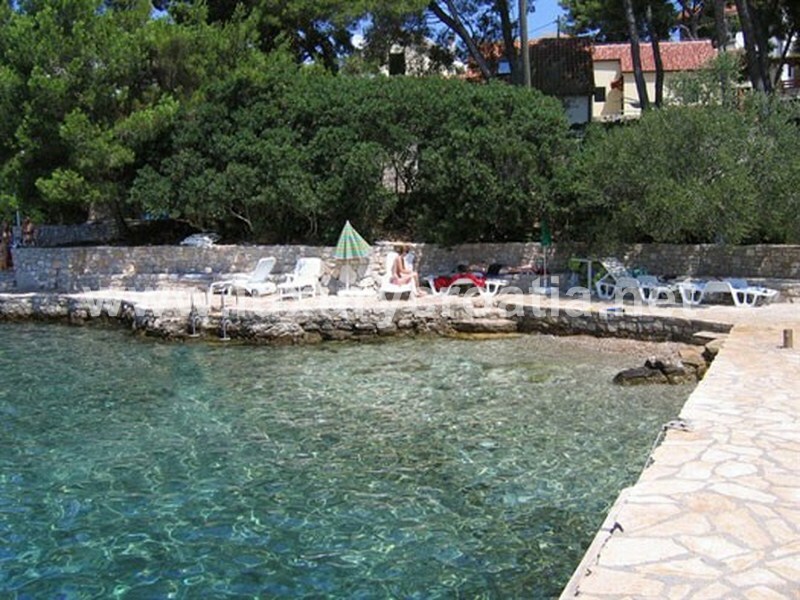 After a day spent discovering Solta, make sure to treat yourself to some of the islands specialties.